Americans love outdoor activities like hunting and fishing. In fact, approximately 15.5 million people in the U.S. go hunting, and 12.75% of the population regularly hunt or fish. However, sometimes a hunter wants a challenge or a new experience. They might go bow-hunting to hone their skills with something fresh. And there are plenty of exotic hunts in Oklahoma to be had. Approximately 15.5 million people in the U.S. go hunting every year. The majority of them will hunt things like deer, turkeys, and smaller game. 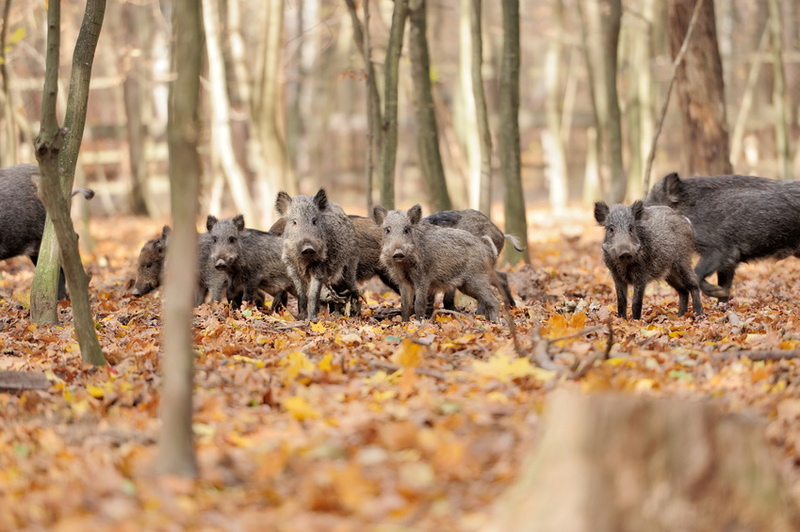 If you're one of these hunters and are looking for something with a little more thrill to it, then you should consider going hog hunting. 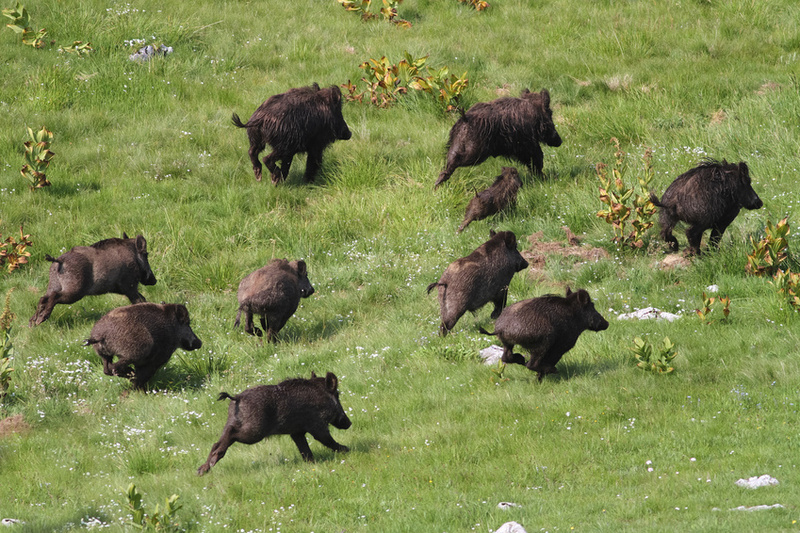 There are a lot of myths about wild boar hunting trips floating around the internet. Chief among them is the claim that hog hunts have little to nothing to do with overpopulation issues. 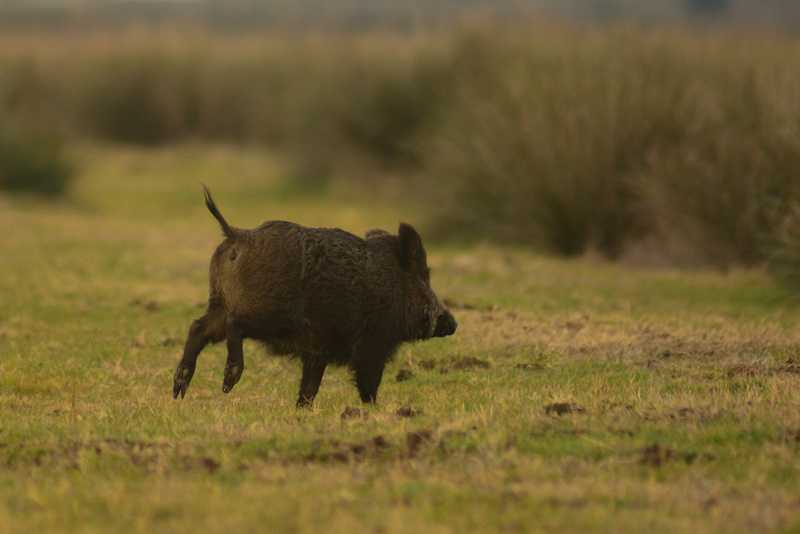 So to dispel the more common myths that surround hog hunting trips, here are three common misconceptions and their truths. Hog hunting, as many know, is more of a culling than a sport. The USDA estimates that hogs have inflicted somewhere around $1.5 billion in damages, nationwide. 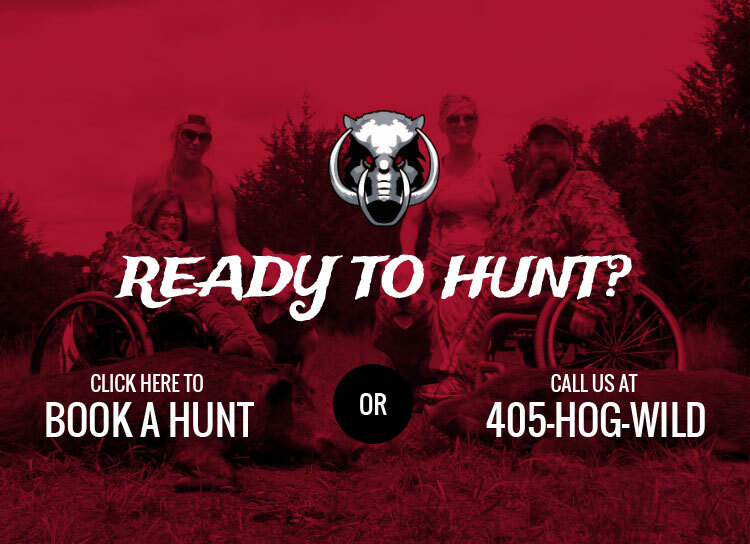 If you're a hunter of some experience, then you may have thought about taking your sport one step further with exotic hunting trips or boar hunting. Sometimes, hunting the same old thing can get a little dull, and you might have felt that in the last season. 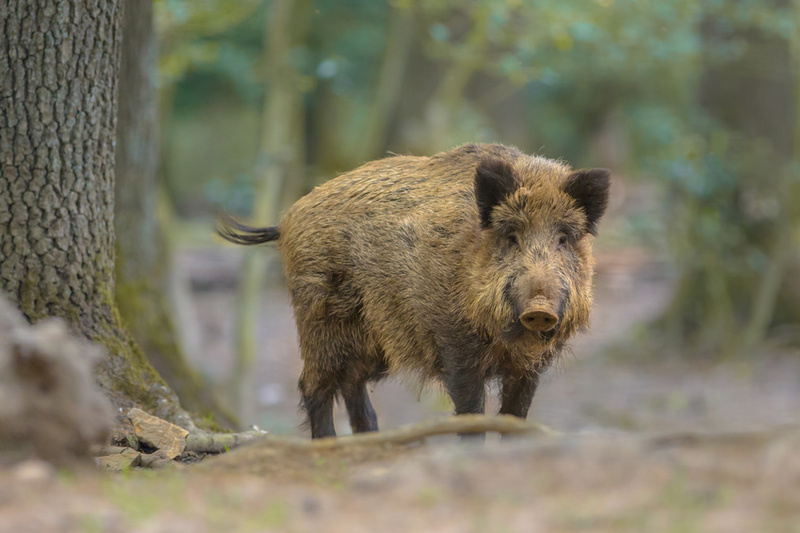 There are many kinds of exotic hunts and hunting options in the U.S, but few have environmental benefits like hog hunting does. 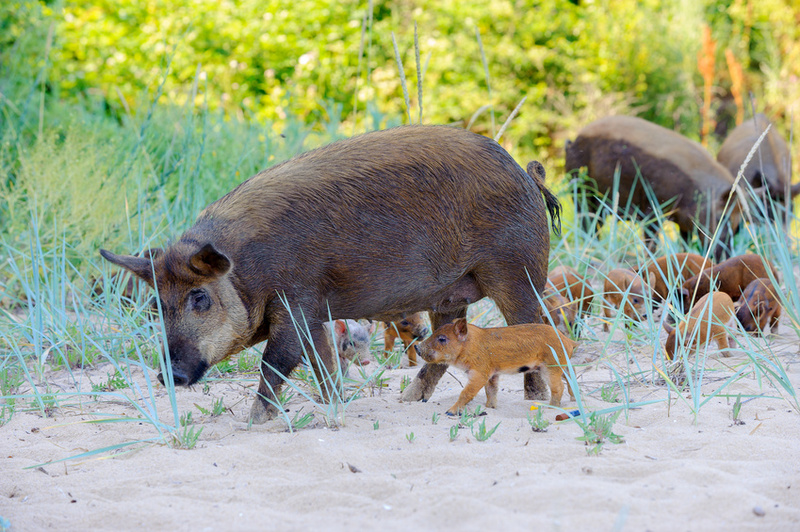 Hogs reproduce rapidly, having somewhere around 12 to 20 piglets annually, which means that their population grows exponentially. Combined with their aggressive nature, this can make them dangerous to those near their environment.